Soft delight. Washed linen for the pleasure of slipping into bed. Colours to mix for even more contemporary style. Cyrillus Creation. Machine washable at 40°C. Made in Portugal. 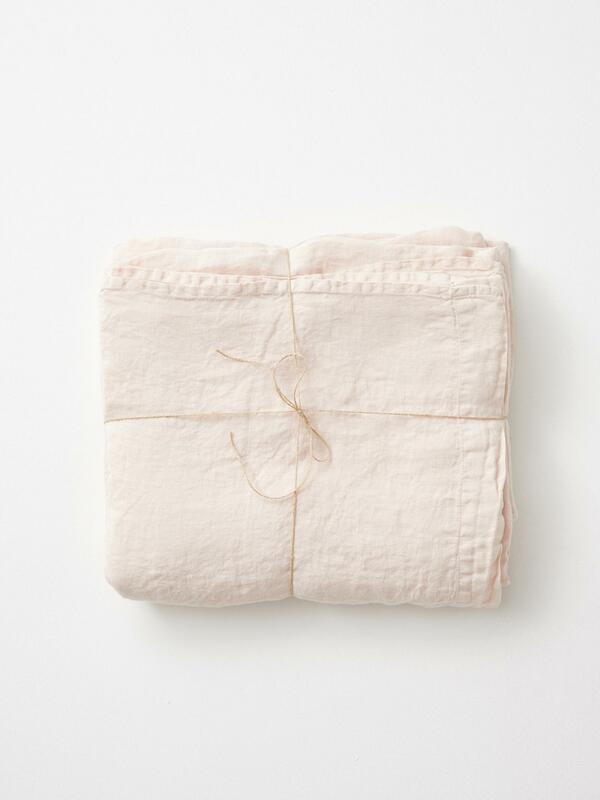 Tip: for even greater softness, we recommend that you dry your linen flat sheet in the dryer.